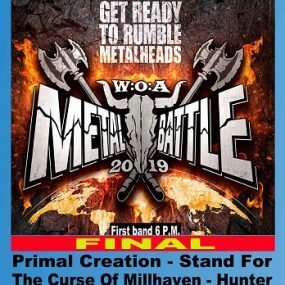 Finale Wacken Open Air Metal Battle op 25 mei. 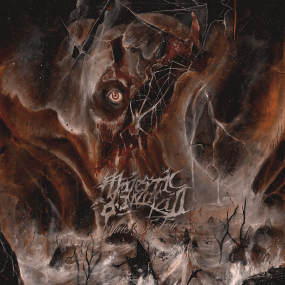 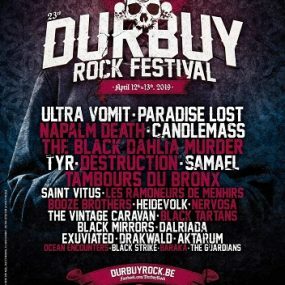 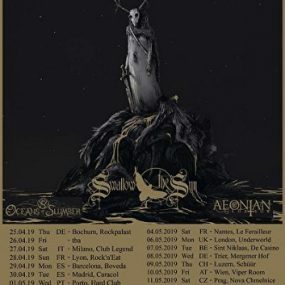 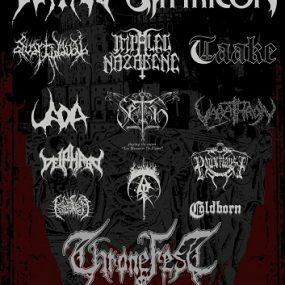 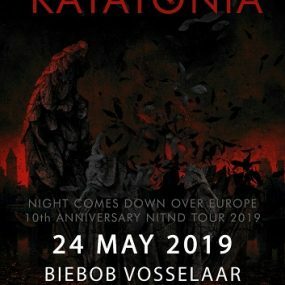 Katatonia op 24 mei in Biebob. 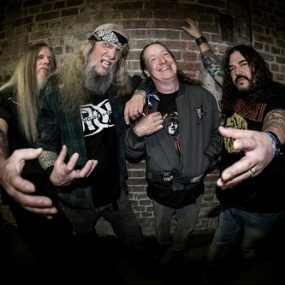 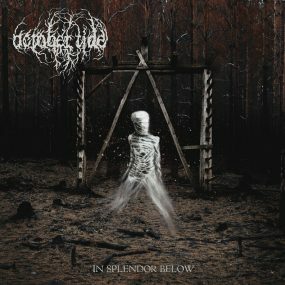 Saint Vitus release third new track from upcoming album.